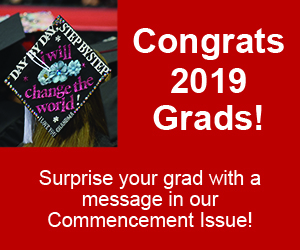 Advertising in The Lantern or one of its affiliate publications will reach a broad audience of OSU students, faculty, staff, and alumni. 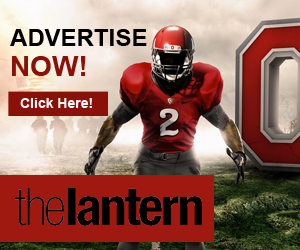 To place a display ad, or inquire about advertising options, call 614-292-2031 or email advertising@thelantern.com. To place a classified ad, please visit The Lantern’s Classified Page. If you have questions or need further assistance with the classifieds, please call 312-854-7605 or use our contact form. For questions on circulation, email advertising@thelantern.com. Download our local and university media kit to view advertising opportunities and rates. Download our national media kit to view national advertising opportunities and rates.